We weren't interested in following what one colleague calls the 'NCAA scandal train.' ... But as the need for reform in college sports becomes increasingly urgent, we thought it was essential to ground the discussion in detail by taking a deeper, longitudinal look at a BCS program. Maybe we start by agreeing on this: College sports may be flush with cash, but the culture is, in too many ways, bankrupt. The only way to effect change is by first understanding the way the Dirty Game gets played. Want to discuss the Dirty Game? Curious how SI's project came to be and—in some ways, at least—came apart? 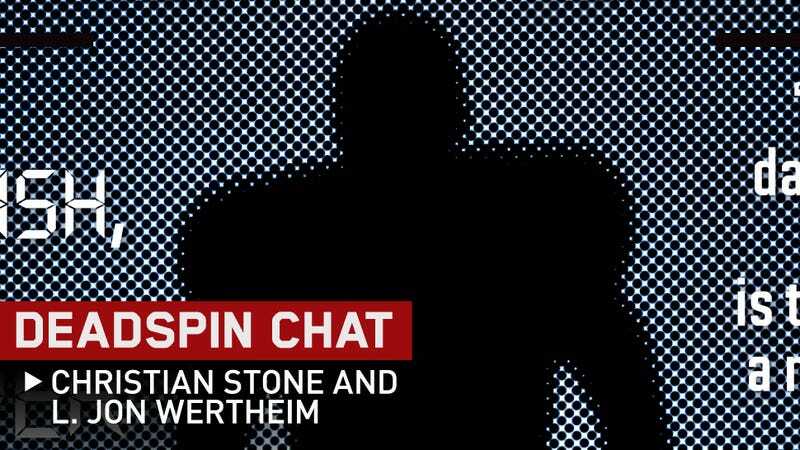 Stone and Wertheim are down in the discussion below. Ask them. UPDATE, 2:54 p.m.: Stone and Wertheim are taking off. Thanks to both for swinging by.